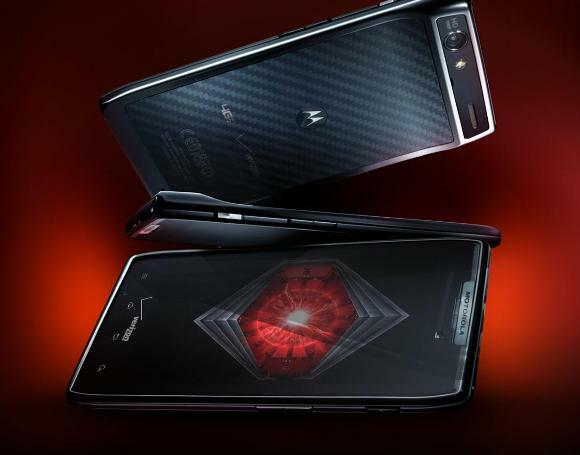 We saw the launch of Motorola’s RAZR and Android’s next OS update, Ice Cream Sandwich, yesterday. The RAZR will carry Android 2.3 as of now on its release, but if we believe Alain Mutricy, Senior Vice President, portfolio and product management then, though RAZR has been designed for and also runs Android 2.3 Gingerbread; it may get its Android upgrade to Ice cream Sandwich 4.0 in early 2012. Mutricy went on to say that with the ICS update users will also be able to take full advantage and incorporate all of the innovation that has gone into the new RAZR. The update will be OTA but no precise date of release is known yet. Stay tunes with us and we’ll let you know.